& from France / Française including Chaumont. 20. How Did It Begin? 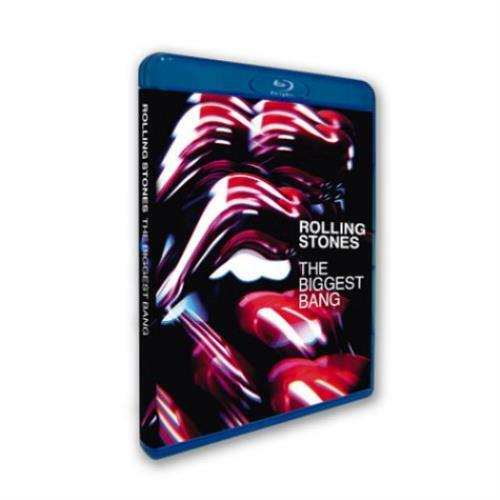 Product Information Rolling Stones The Biggest Bang UK Blu Ray DVD.